We hope you’re now feeling a bit more settled in your new city and that you’ve had an amazing first half of Semester 1. It may seem early (and it is! ), but it’s around this time of year that you may start hearing whispers about finding a house for next year, and with that, often comes pressure from landlords about “all the good houses going early“. 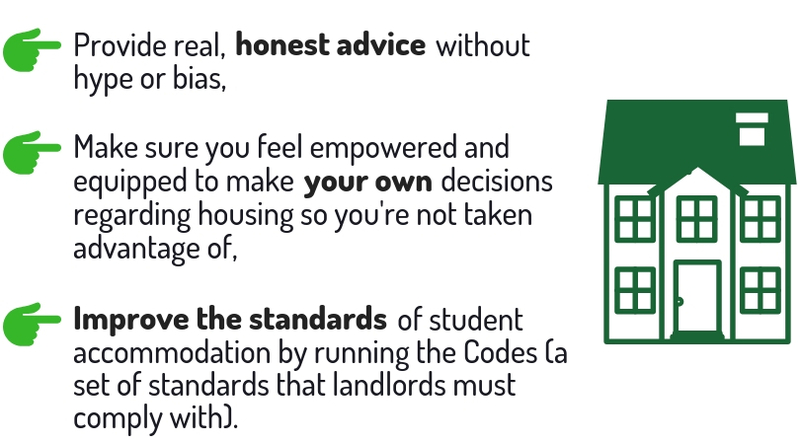 Our housing revenue subsidises housing for students with dependents (normally families). It also helps to maintain a range of low-cost accommodation, supports investment in higher quality properties, and helps us to continually invest in sustainability by reducing our carbon footprint. 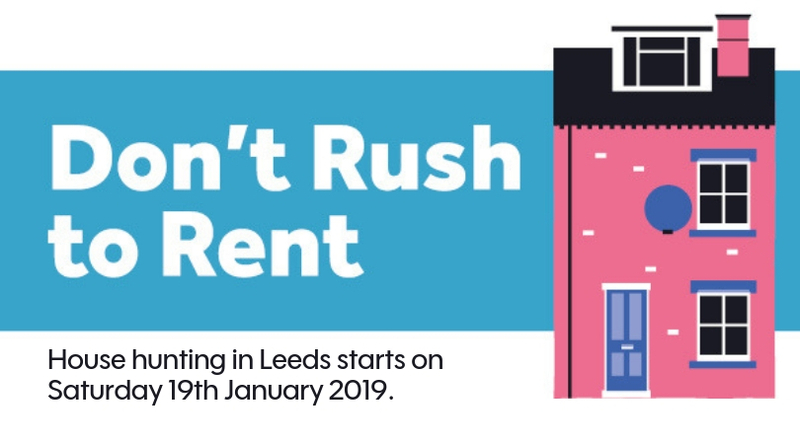 So, don’t rush to rent, make use of all of the advice and support available from Unipol and your Students’ Union, and get prepared for January.